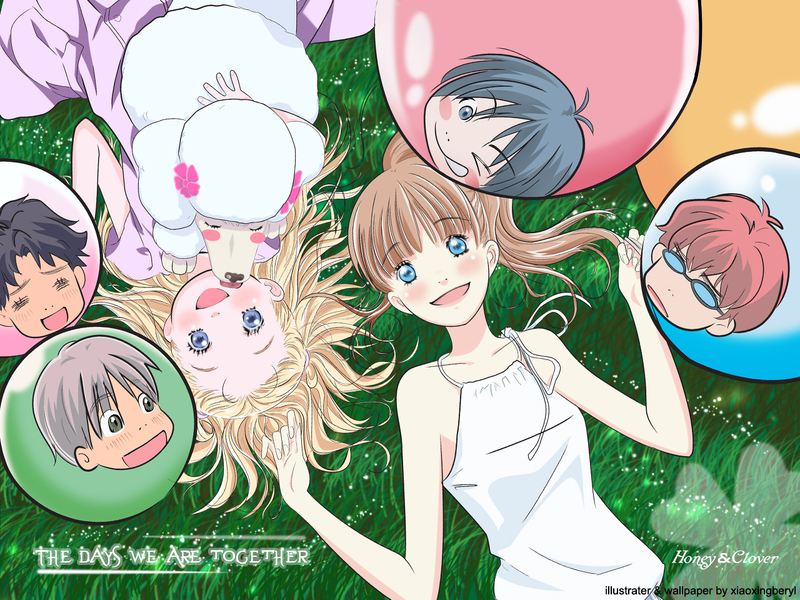 I love Honey and Clover. It's funny many times but there are sad moments too. Lovely wallpaper! The colors are really beautiful and Yamada looks very pretty. I have never watched this anime, but your wall makes me wanna see it! YOu have some really beautiful wallpapers! Very nice! I really love this series!